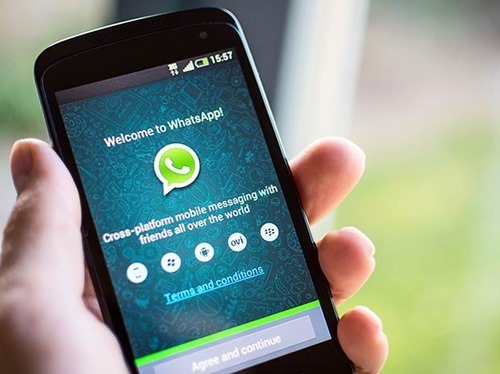 WhatsApp earlier posted on their official blog that they are stopping support for some operating system versions, it includes iOS, BlackBerry, Symbian, S40, Windows Phone and of course Android is also in the list. The post published on February 26,2016 and later WhatsApp decided to extend the support for some Phones till June 30, 2017. These two versions hold less than 0.1% of the total Android distribution (Android Distribution Numbers for May 2017 ). iOS version 6 and iPhone 3GS and the Phones with Windows Phone 7 is also in the list of phones lost support previous year. WhatsApp decided to extend the support for the following versions till June 30, 2017 and which will come to an end soon. So what if you have a phone which falls in any of the above categories ? WhatsApp suggest you to upgrade your Operating system (if available) or upgrade your device to one which supports higher version of the Operating system which supports WhatsApp. How to set a folder as workspace in Notepad++ in the latest version.